Our company takes pride in offering clients top-notch solutions on boiler repairs. Essex heating repair service Belleville NJ is a highly reputable firm operating with the goal to satisfy customers in need of heater repairs. We take pride over all the professional services that our company offer clients. On this note, we ensure that only cutting edge technology is used in our company to resolve customer’s needs. Our company is among the best rated contractors in Essex County New Jersey. 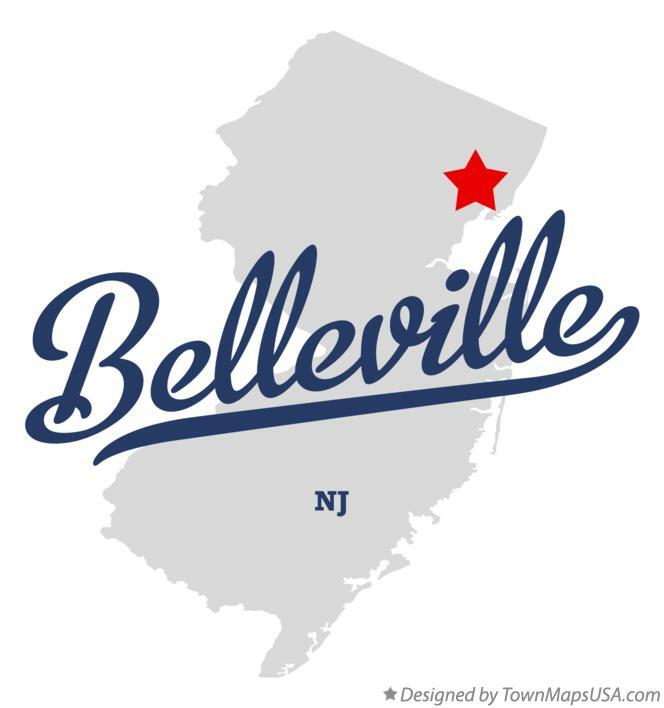 We also serve people living around Essex County New Jersey and far beyond. Our ultimate goal is to see that clients are highly satisfied with the latest solutions that we offer. Making orders is never a difficult thing with our company. We have simplified our service to benefit clients in need of furnace repairs. We also handle residential heating and commercial heating service with the highest level of professionalism. Our joy is to serve with maximum satisfaction. If you are looking for a licensed and insured company that understands the best solution for clients, we remain the number one heating firm to call. Essex heating contractors Belleville NJ is a company with the best objective of solving any problem you have on boiler repairs. We also render quality service on emergency heating repairs. Our emergency heating service cannot be compared with any other company in the region. Heating repair service is a comprehensive part of our solutions that you can get at an affordable cost. Our services are reduced to the lowest price for clients to enjoy. We have all it takes to offer quality heating solutions that other companies in the region cannot give. Our service is unique and different. This is because we aim to offer the best.